Carlos Catarlo Gomez returns to Mexico from the United States on January 29th, 2019. Just a day after Secretary of Homeland Security Kirstjen Nielsen announced her resignation, a federal judge in San Francisco on Monday dealt a serious blow to one of her signature immigration policies: the so-called "Remain in Mexico" plan. 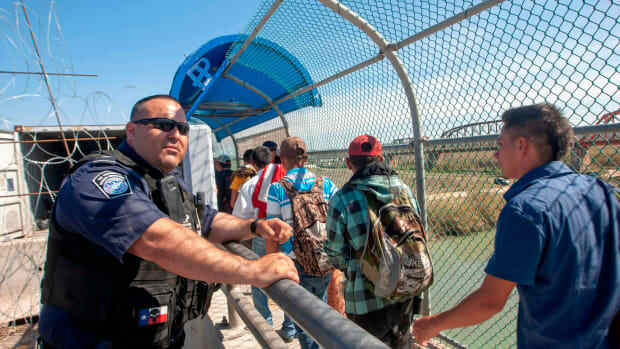 By issuing a preliminary injunction against the Migration Protection Protocols, Judge Richard Seeborg has effectively blocked the Trump administration&apos;s efforts to return asylum seekers to Mexico as they await the outcome of their court proceedings. 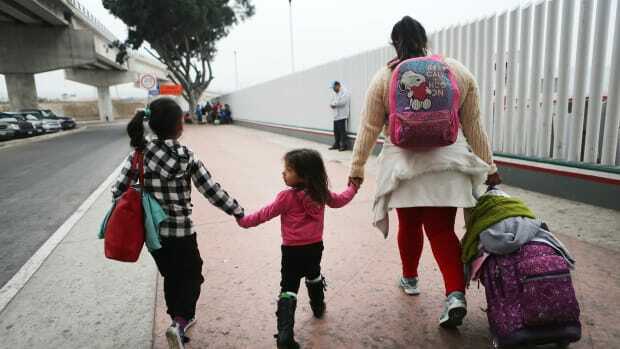 The preliminary injunction will go into effect on Friday at 5 p.m Pacific, at which point the Trump administration will be forced to stop pushing asylum seekers back across the border into Mexico, as it has been doing in Tijuana and Ciudad Juarez. 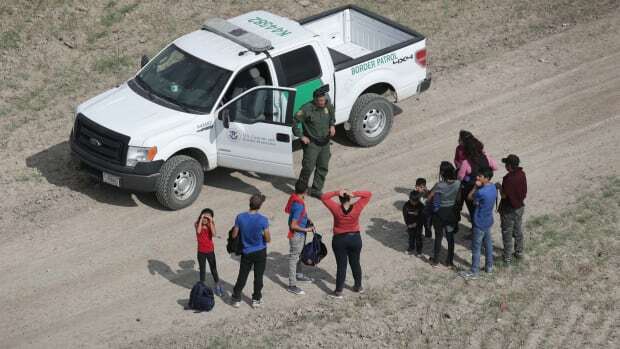 Nielsen first announced the Migrant Protection Protocols on December 20th. The plan created an unprecedented change in refugee policy: Normally—under both United States and international law—when people fleeing for their lives apply for asylum, they are allowed to stay in the country as they await the outcome of their asylum cases. But Nielsen&apos;s plan with MPP involved returning asylum seekers to Mexico, effectively forcing them back across the border. 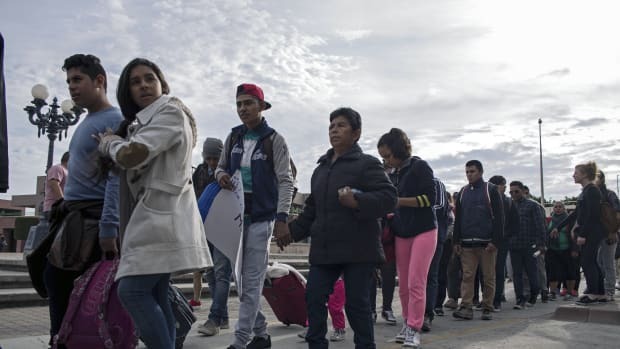 The plan was an attempt to deal with the increased number of people from Central America asking for asylum. Advocates immediately warned that Mexico is not a safe place for asylum seekers to await the outcome of their cases. 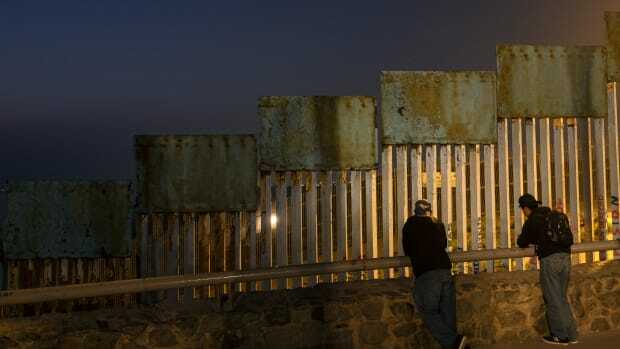 Just two days before Nielsen announced the new plan, two teenage boys who had migrated with the so-called "caravans" from Central America were murdered in Tijuana. 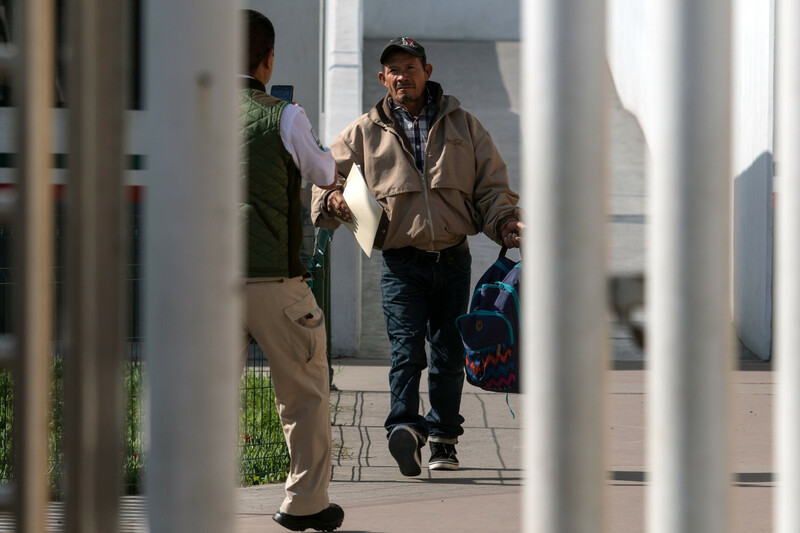 Nonetheless, on January 29th, Customs and Border Protection forced an asylum seeker, a Honduran man, back from California into Tijuana. 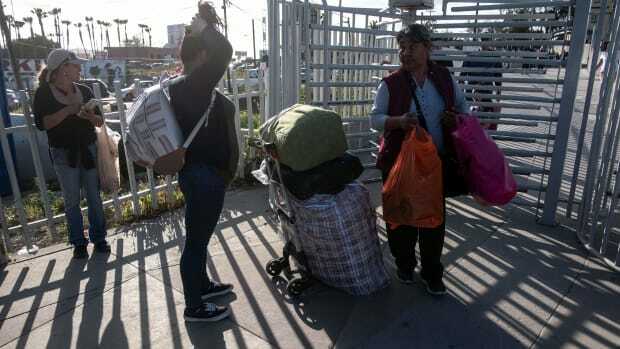 Since then, the program has continued at the Tijuana border crossing, and has expanded to the crossing between El Paso, Texas, and Ciudad Juarez. On February 14th, the American Civil Liberties Union and its partners filed a lawsuit in federal court in San Francisco challenging the MPP. Their lawsuit represented 11 asylum seekers who had been returned, as a well as collection of non-profit law organizations that claimed the MPP made their missions to aid asylum seekers impossible. Among other arguments, the lawsuit makes the case that returning asylum seekers to Mexico endangers many of those asylum seekers&apos; lives, and breaks the U.S.&apos;s commitment to "non-refoulment"—the legal term for returning prospective refugees to places where their lives or well-being could be endangered. The plaintiffs requested a preliminary injunction blocking the plan. On Monday, a month and a half after the lawsuit was introduced, Seeborg granted the preliminary injunction, writing, in part, that Nielsen and the government had failed to "answer the question of whether the MPP includes sufficient safeguards against refoulement." "The court strongly rejected the Trump administration’s unprecedented and illegal policy of forcing asylum seekers to return to Mexico without hearing their claims," Judy Rabinovitz, deputy director of the ACLU&apos;s Immigrants&apos; Rights Project, who argued the case, said in a statement after Monday&apos;s ruling. "Try as it may, the Trump administration cannot simply ignore our laws in order to accomplish its goal of preventing people from seeking asylum in the United States."